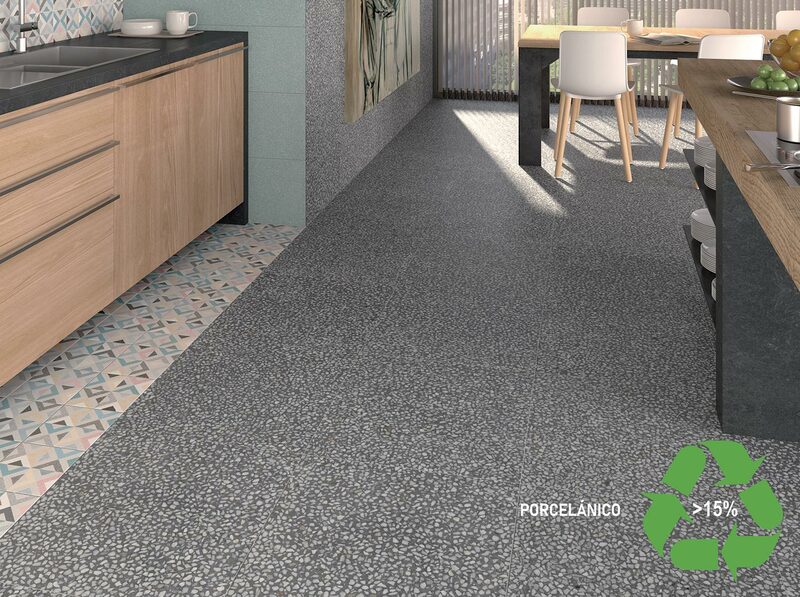 This certification is voluntary, with the aim of communicating, to those interested, the environmental information of the product in relation to the percentage of recycled materials incorporated into the manufacturing process of the ceramic tile. 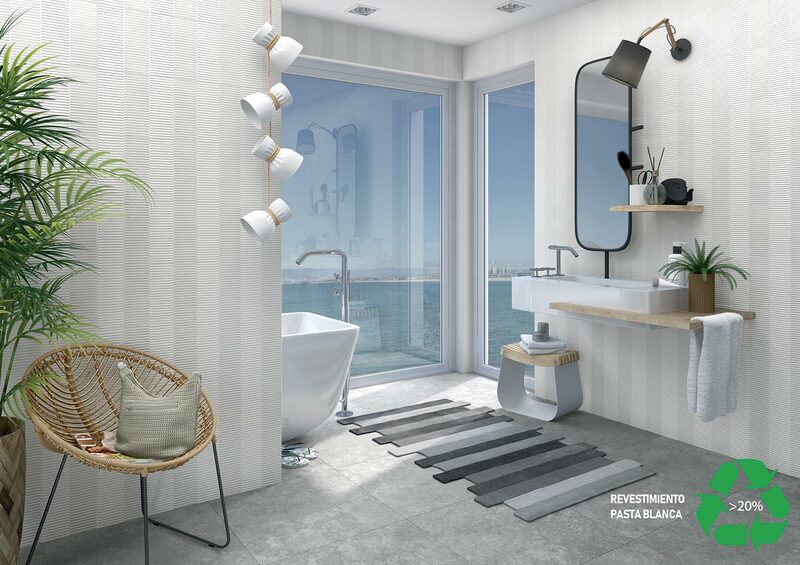 Specifically, this certification has been awarded for a wide variety of models within the category of glazed porcelain stoneware and white biscuit singled-fired porous wall tiles, having recycled material of between 15% and 25% of its weight in porcelain tiles, and between 20 and 26% for the wall tiles. This information is very useful for obtaining points in the certification of building projects based on criteria of sustainability and high efficiency, such as the LEED international system (Leadership in Energy and Environmental Design).